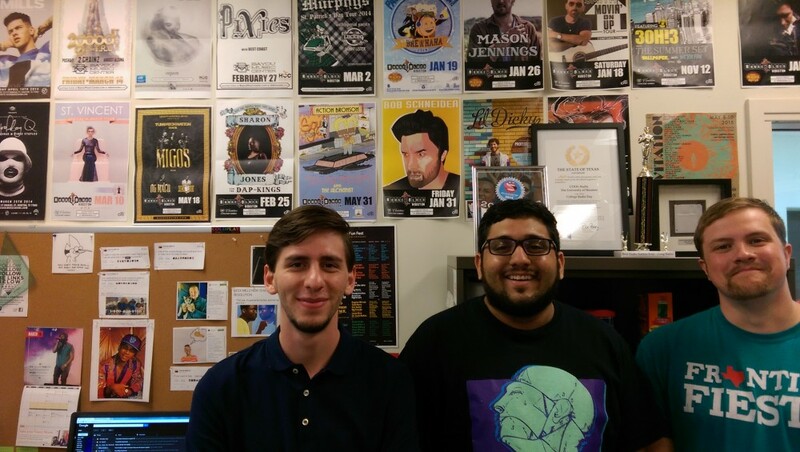 Coog Radio has a pool of about 30 DJs who volunteer for one or two hour shows. Their music and shows are as diverse as the student body…and Houston. Though not all of the staff are majoring in communication or related studies, all are learning from radio. 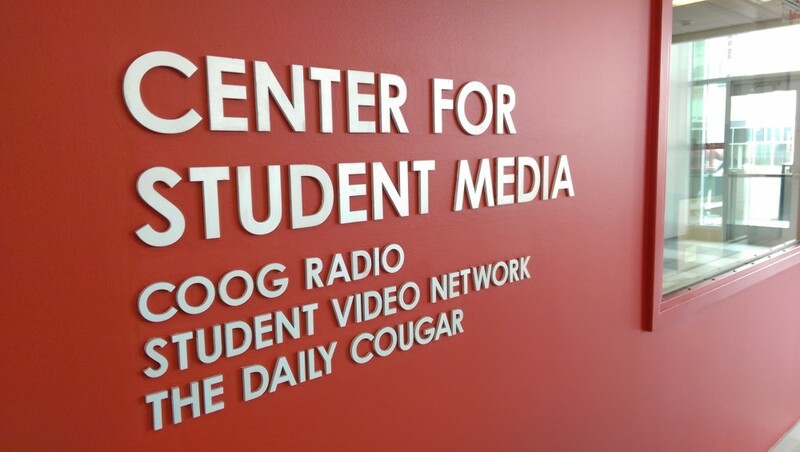 Coog Radio features sports and talk shows and covers many University events, such as the Student Government Association debates. They receive and broadcast public service announcement for campus organizations, and hear from various musical artists who want to reach the Coog audience. …because if you’re listening to college radio, it is about the music. “We’re basically a beacon for local artists. We like to find local Houston artists,” Lira said. “We’ve had Only Beast in here a bunch, local rappers like Kyle Hubbard and we’ve played The Suffers,” added Lyles. Lyles does not disagree, though his wish list is a bit loftier.